Croatia can no longer be considered a darkhorse at this tournament. The Vatreni dominated Group D, which was after all labelled the group of death ahead of the tournament, by beating Nigeria, Argentina and Iceland without any problems. Croatia’s 3-0 win over Argentina was, in particular, impressive. The Vatreni led by playmaker Luka Modrić and by a fast and flexible attacking line uncorked Argentina scoring three goals to surprise the world and create one of the biggest crisis in Argentine football. In the past, however, such a result would have had a dangerous knock-on effect. One of the most talented sides in the world Croatian coaches have always struggled to turn the Vatreni into a unite. It is, therefore, surprising that it was the relative unknown head coach Zlatko Dalić – he coached in Albania and Saudi Arabia before taking the job – that now seems to get the best out of this unit. “We have achieved our first goal but we want more, and we can achieve more”, Dalić told the media this week. “The match against Denmark is going to be a moment of truth”, Dalić cautioned those who were overly euphoric after strong performances in the group. Croatia, after all, has been here before. 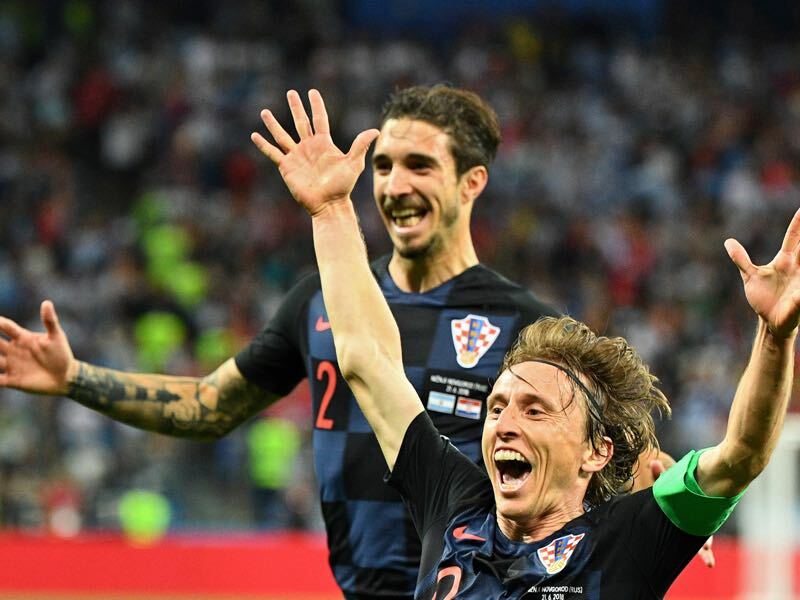 Many times in the past the Vatreni were considered among the favourites to win the title and there are many football betting tips out there that can help you make a bet on Croatia. But only once at the 1998 FIFA World Cup did the country manage to survive until the final weekend to finish third. “We have to be careful and shouldn’t underestimate Denmark,” Eintracht Frankfurt forward Ante Rebić warned ahead of the match on Sunday. Denmark, in the meantime, survived Group C, which also included France, Australia and Peru, after a controversial 0-0 draw against France on matchday 3. Knowing that goalless tie would be enough to see both teams advance the two countries played each other to a standstill and then made very little effort to achieve a positive result. Finishing second in what was a problematic group is an excellent achievement for Denmark. “Of course, the game was not tasty for the spectators. It wasn’t entertaining at all. But we advanced that is the only thing that matters. We don’t have players like France, Spain or Germany we have to make due with what we got,” Denmark defender Jannik Vestergaard told kicker in an interview after the match. “The quarterfinal is a realistic goal”, Vestergaard added in the interview. 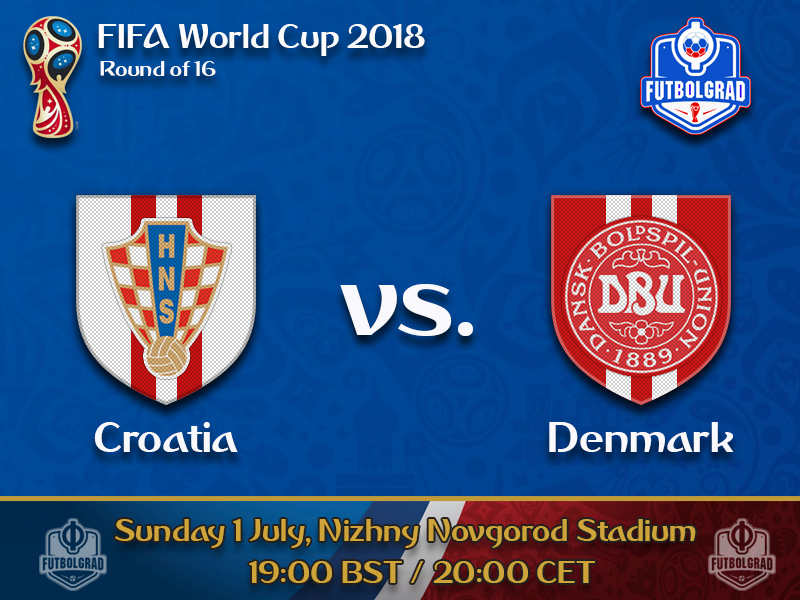 But Denmark will have to improve their performances from the group stage if they want to beat a talented Croatia side. Because unlike France the Vatreni will go into the match with a clear goal to dominate and break down a Danish side that at times seems to lack creative impulses. For Croatia, this will be a statement game. 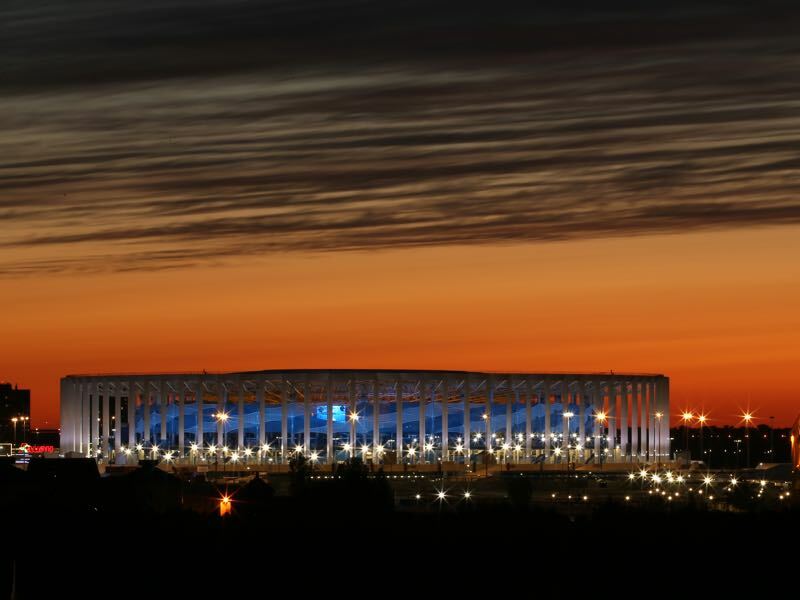 Go through, and the Balkan nation will have arrived among the candidates to win the World Cup. Given the talent available and the way, the country has been performing the Danes should provide only a small obstacle to the next round. The battle of the number tens will be an interesting feature of this match. Croatia’s number ten, Luka Modrić, has been one of the biggest stars of this tournament. Enormously talented Modrić sometimes flies under the radar when it comes to naming the best players in the world. But the Real Madrid midfielder is a game changer, someone who with one pass or one shot can turn an entire match on its head. In Madrid he sometimes gets lost among the many stars and for Croatia, in the past, he was sometimes tasked with doing too much. Dalić, however, has somewhat changed his role moving him further up the field to free Modrić from defensive tasks, which in turn has allowed Modrić to focus on the more creative aspects of the game. Christian Eriksen, in the meantime, will be Denmark’s counter-weight to Luka Modrić. Like Modrić Erkisen has been a breakout player for Tottenham but unlike Modrić it appears that the North London club will be able to hang on to their playmaker. There are some other parallels, however, between Modrić and Eriksen. Both are very important for their respective countries where they also take a much bigger role than in their respective club teams. Eriksen, in fact, was Denmark’s leading goalscorer throughout the qualification phase of the tournament. 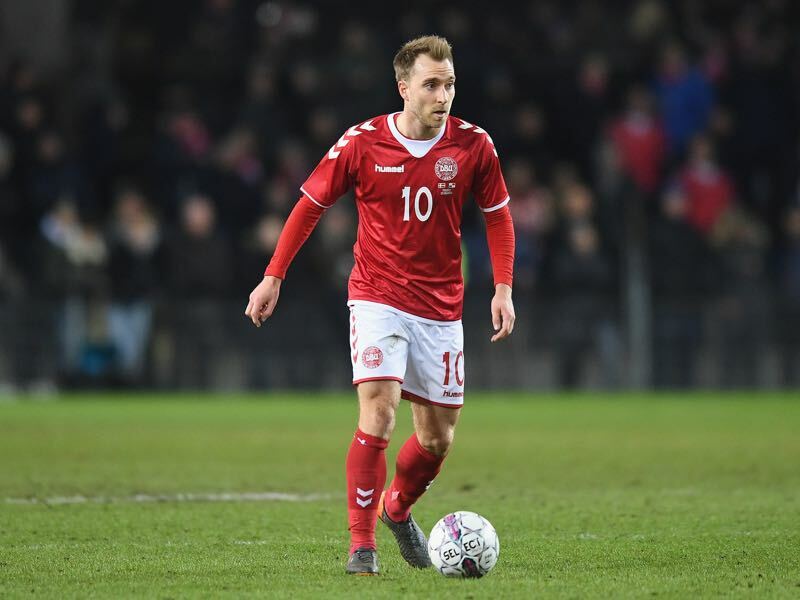 Hence, like Modrić for Croatia Eriksen has a more attacking role for Denmark in comparison to his club position and the Danish number ten will, therefore, be one of the most dangerous players on the pitch on Sunday night. Croatia and Denmark are meeting for the sixth time. Both teams have won two of the previous five matches. This is only the second time the two countries meet at a major tournament. Croatia beat Denmark at the group stage of Euro 1996. Six of the seven goals Croatia scored at this World Cup were scored in the second half. Five out of Croatia’s last six shots on net led to goals scored.